Nadel and Gussman has a long standing commitment to safe operating practices and protecting the environment as part of our core values through all points in the lifecycle of our operations. As a community member, Nadel and Gussman strives to develop relationships built on integrity with communities and individuals in areas where we operate. 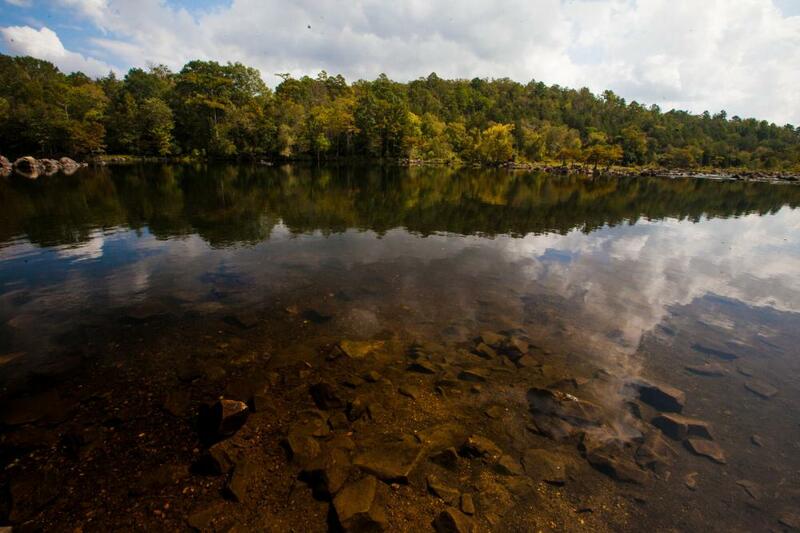 Our teams have focused on protecting individuals and the environment for over 80 years in our operations. 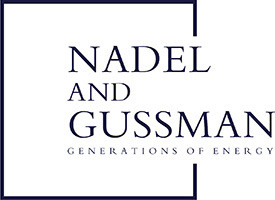 At Nadel and Gussman, reducing environmental impact is part of our commitment to sustainable development while producing energy for future generations. If you have an environmental or safety concern about Nadel and Gussman operations, please contact our main office at 918-583-3333. If you wish to remain anonymous, please contact our Ethics Hotline at 918-493-3776.